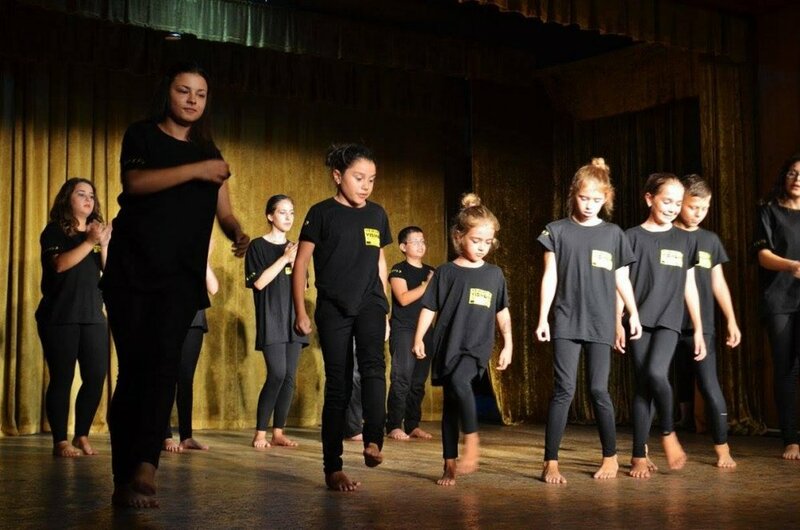 Drama workshops and the final conference of the VISION Erasmus Plus Project were held in Veliko Tarnovo, Bulgaria in the first week of August. The UCAN Team were reunited with their project partners from Italy, Bulgaria and Luxembourg in a sharing and celebration event to promote the success of all the young visually impaired young people who took part in the project. Chloe-Ann Wills said ‘It was brilliant to meet so many new people and learn so many new things. I thought it was amazing to see everyone with different visual impairments working together, having fun and learning about the culture’. Speaking about the workshops earlier in the year Hannah Mathews said ‘It was amazing to work with so many different practitioners who teach in very different ways. Interacting with everyone daily was amazing and the week was just fantastic overall’.